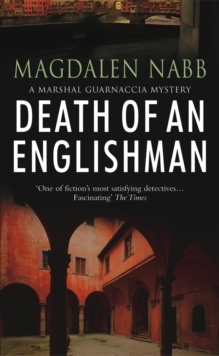 Introducing Marshal Salvatore Guarnaccia of the Florentine carabinieri, a Sicilian stationed far from home. He wants to go south for Christmas to spend the holiday with his family, but he is laid up with the 'flu. At this awkward moment, the death of a retired Englishman is reported. 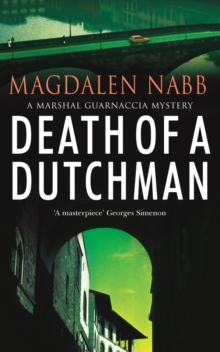 A most inconvenient time for a murder case. Who has shot Mr Langley-Smythe in the back? 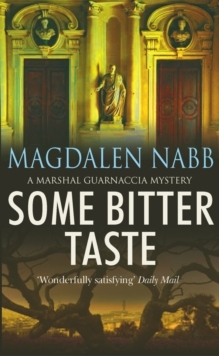 And why has Scotland Yard felt it appropriate to send two detectives, one of whom speaks no Italian, to 'help' the marshal and his colleagues with their investigation? 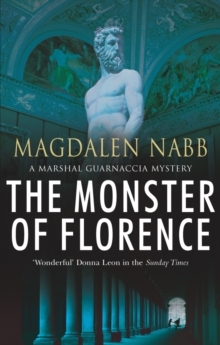 Most importantly for the marshal, ever the Italian, will he be able to solve the crime in time to join his family over the holiday season?This first book in the ever popular detective series is a wonderfully evocative piece of crime fiction and quasi-travel writing, as the reader is immediately transported into the heart of Florence, one of Italy's most beautiful cities.